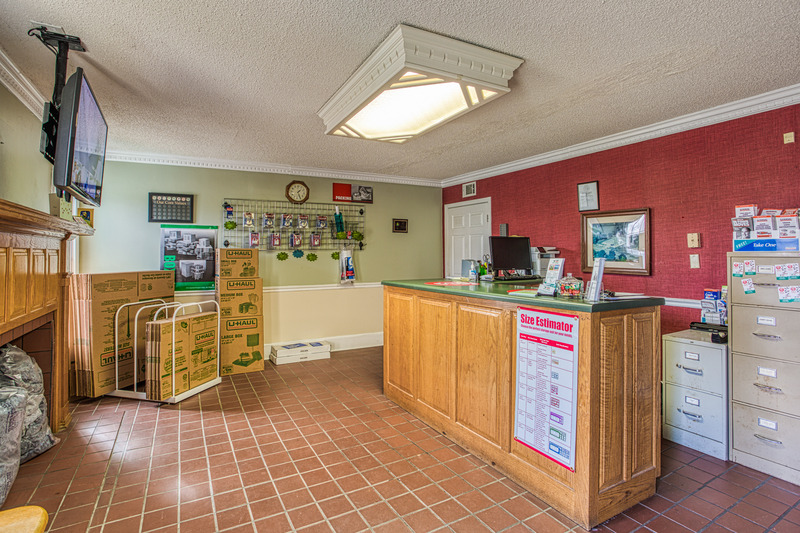 If you need a self-storage center in Fort Valley, GA, you’ve come to the right company. 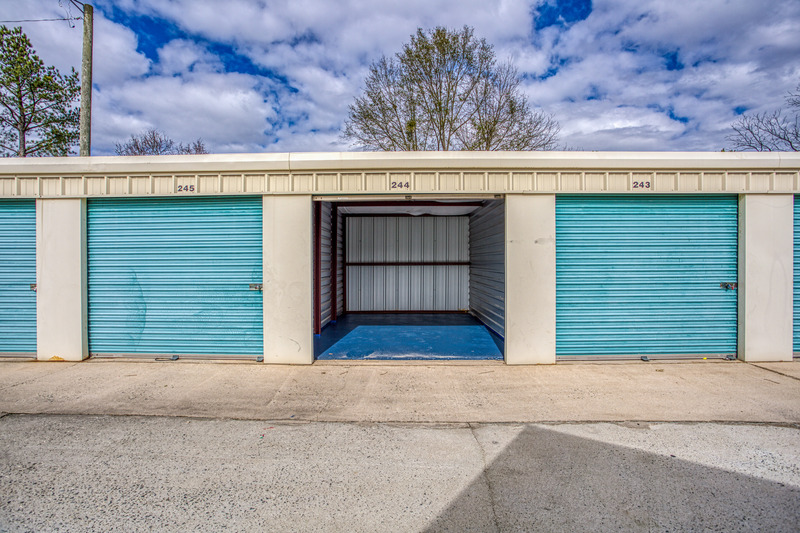 Cool N Dry Storage does more than just provide climate-controlled units. We also give customers the peace of mind that they deserve. Our method is to go above and beyond to keep their belongings out of harm’s way. 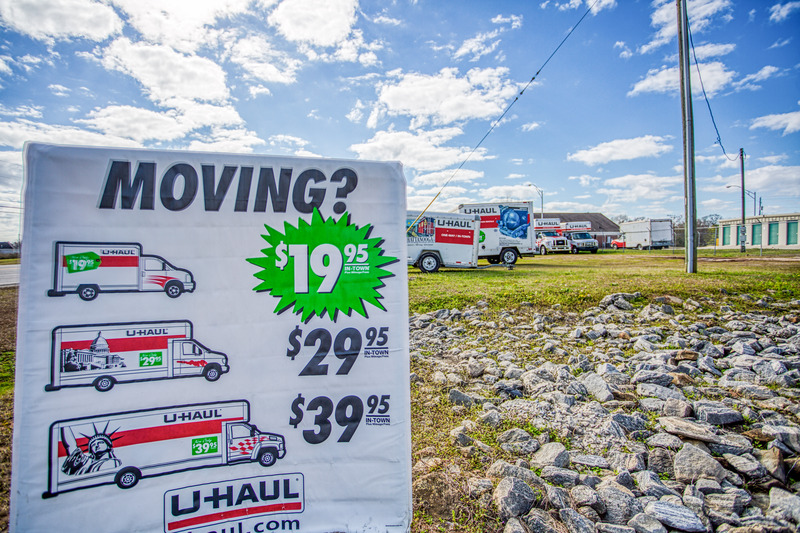 Bear our company in mind when it’s time to relocate from one home to another. It doesn’t matter if you have a lot of possessions. We’re confident we have an option that will fit the bill. 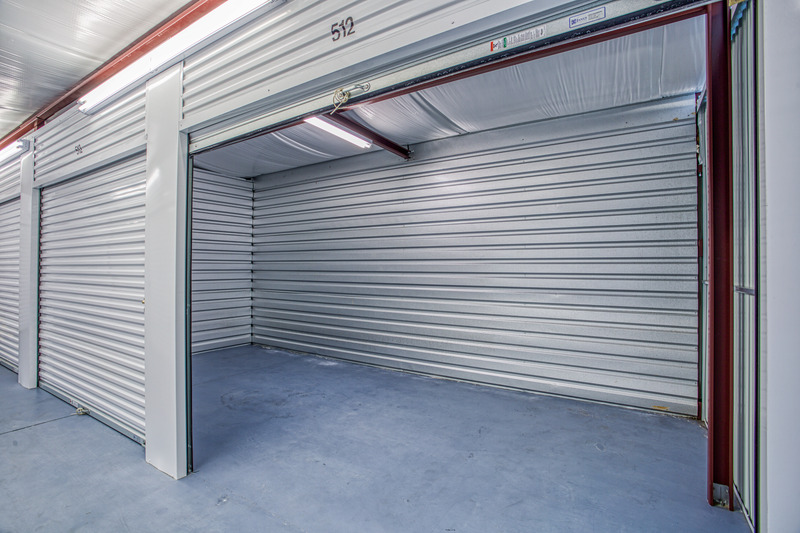 Our units are designed to deliver uncompromising security and protection. 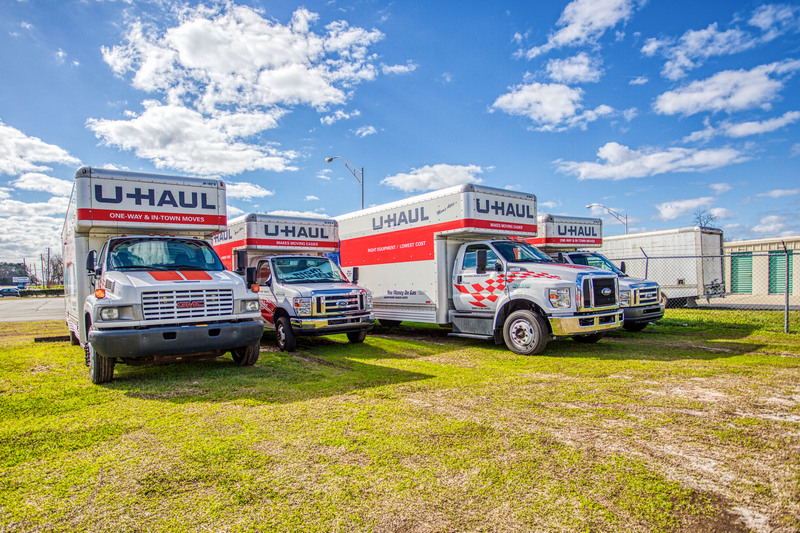 It would be in your best interests to let us know when you need self-storage or assistance with moving. 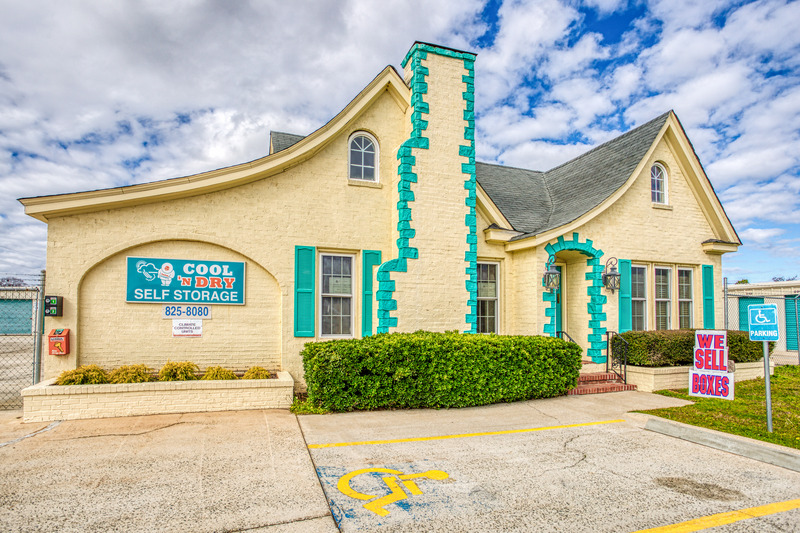 At Cool N Dry Storage in Fort Valley, we take pride in this line of work and enjoy helping our clients. We’re committed to their complete satisfaction. You’ll benefit from utilizing our services. For our team, conscientious quality comes before the bottom line. 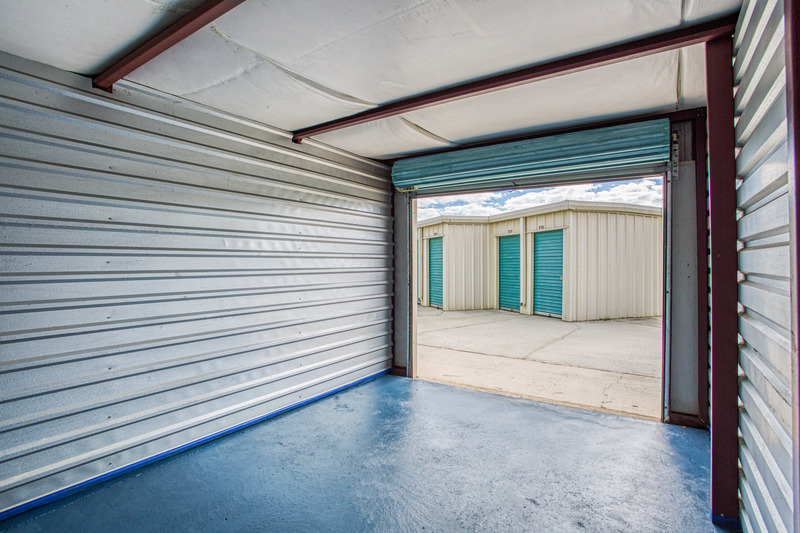 If you’re looking for a self-storage center, call us today.